The 12mm Boa HMS has a wide gate opening for easy clipping of thick ropes and slings, and large internal volume for controlled handling in all conditions. 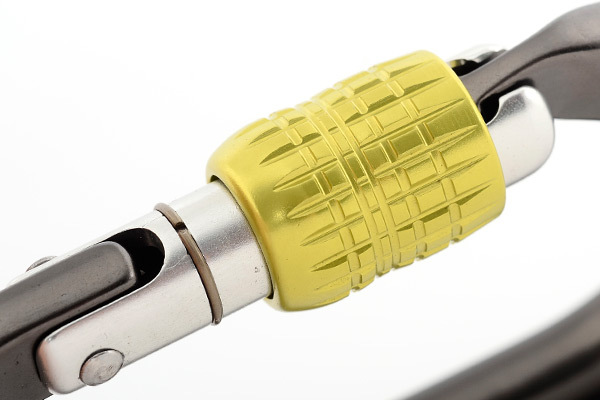 It's curved top bar allows multiple attachments which can centralise under load for stable loading. 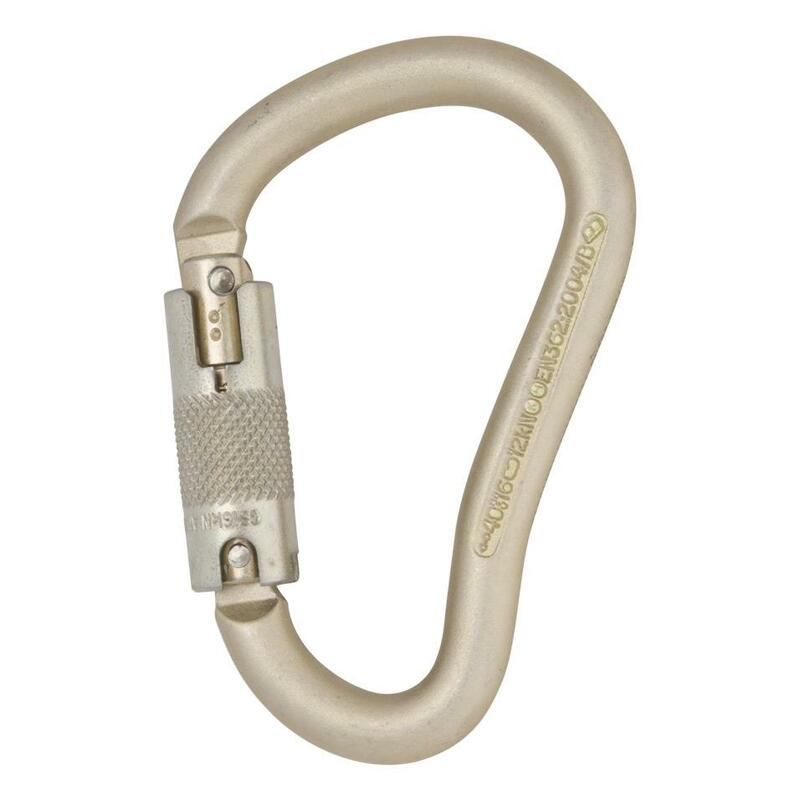 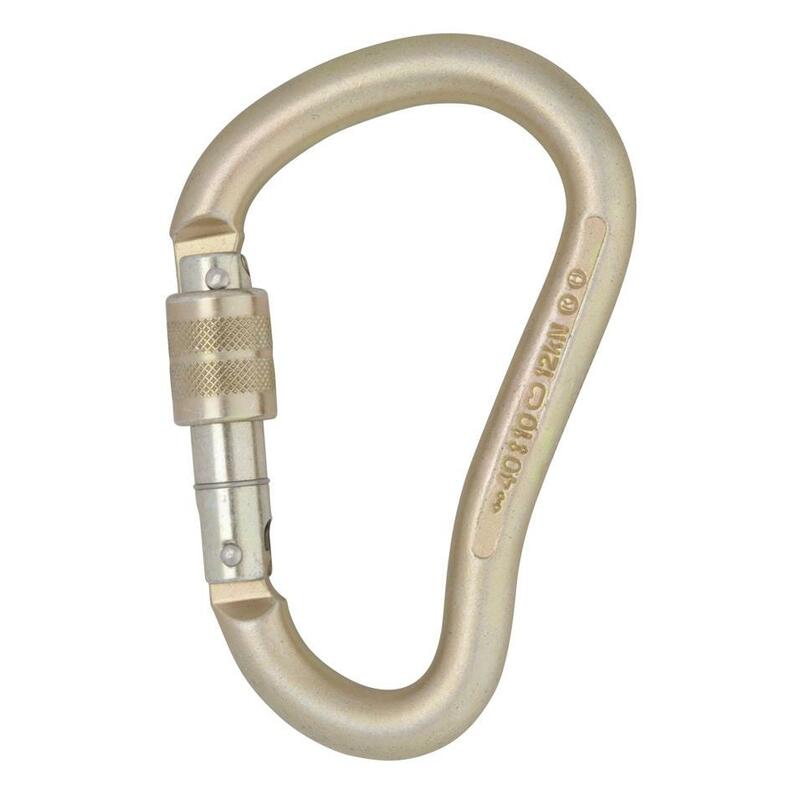 These carabiners use thick 12mm bar to achieve very high strength ratings. 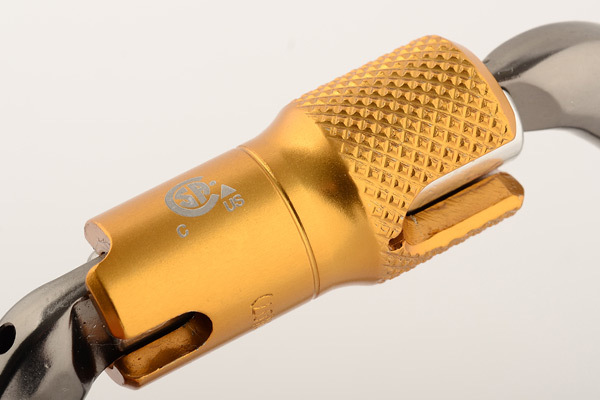 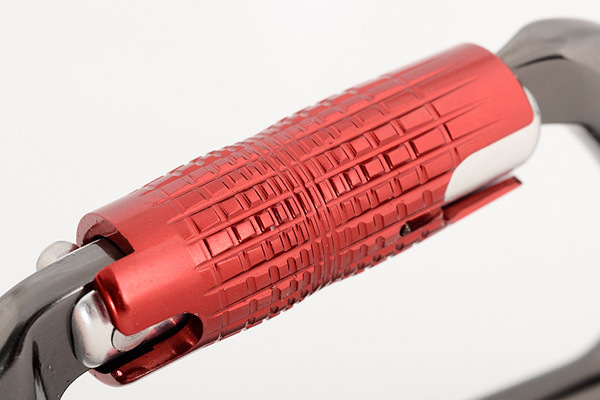 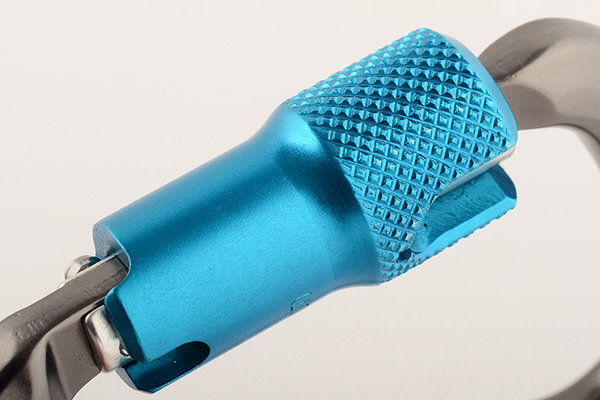 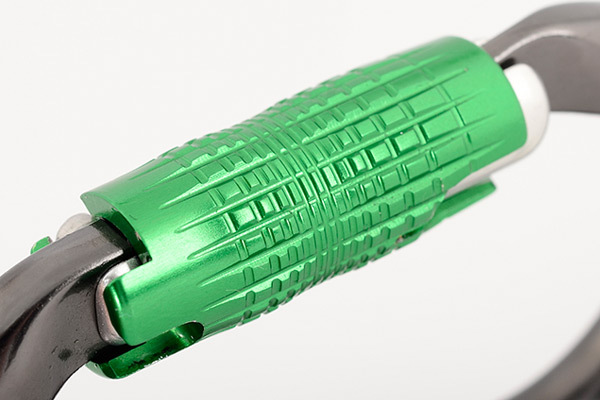 They are suitable for heavy duty rigging operations where strength is paramount.